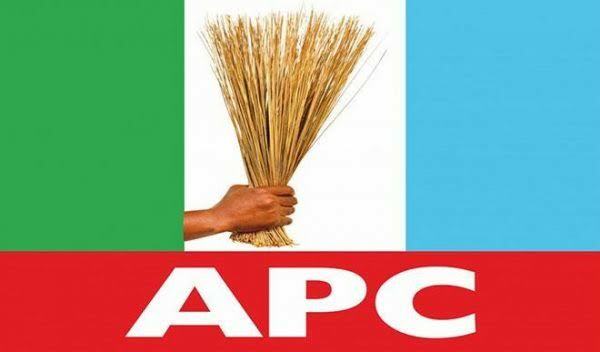 A governorship aspirant on the platform of the All Progressives Congress in Lagos, Dr. Femi Hamzat, has withdrawn from the race. Hamzat, who spoke during a press conference in Lagos on Saturday, said he took the decision to support the ambition of another aspirant, Mr. Babajide Sanwo-Olu. He also directed his supporters to cast their votes for Sanwo-Olu during the party’s primary tomorrow. According to him, he can vouch for Sanwo-Olu’s integrity and personal intelligence. Sanwo-Olu was also at the event.